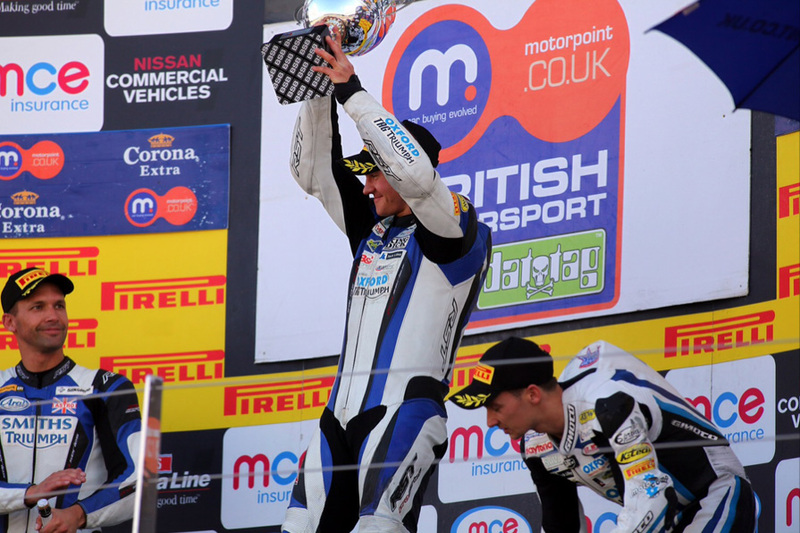 Gearlink Kawasaki's Ben Wilson celebrated his first win of the Motorpoint British Supersport Championship protected by Datatag season after fighting off the challenges from Oxford TAG Triumph's Richard Cooper in the closing stages. 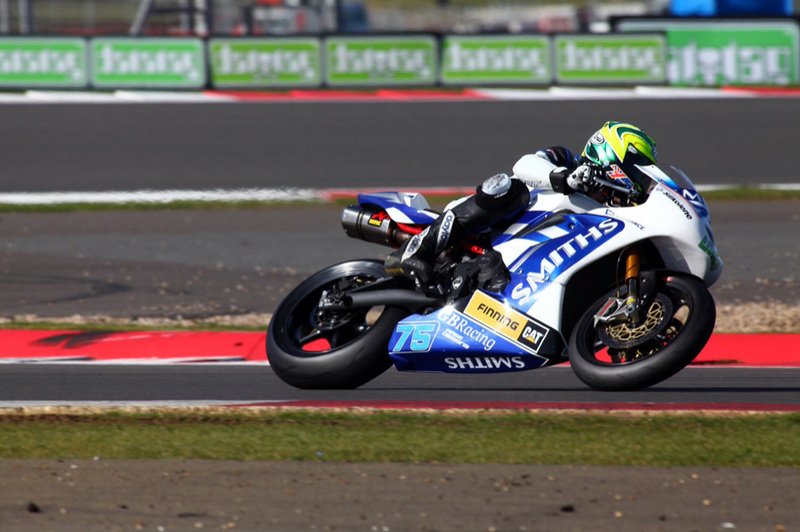 The leading pack were fighting hard throughout the opening stages of the race as Wilson took the lead on the opening lap from Christian Iddon who had led into Copse for the first time. 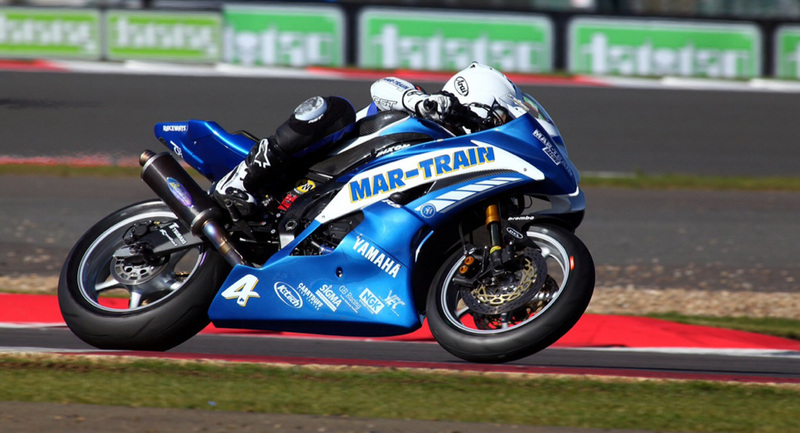 Championship contender Jack Kennedy then was able to make a move to hit the front of the field for the MarTrain Yamaha team a lap later, but it was short lived as the Gearlink Kawasaki rider made a determined move to regain the position. 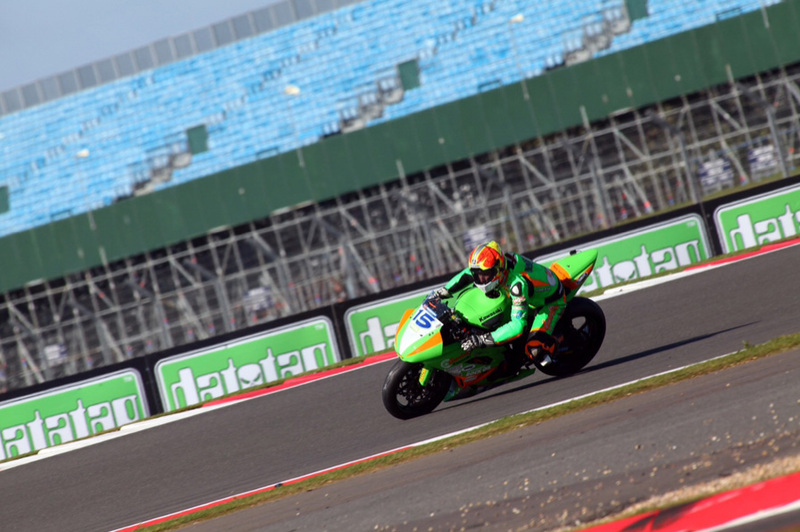 Iddon moved back ahead in a string of hectic opening laps, but then Cooper made a move from third to first to lead the Oxford TAG Triumph and Gearlink Kawasaki. 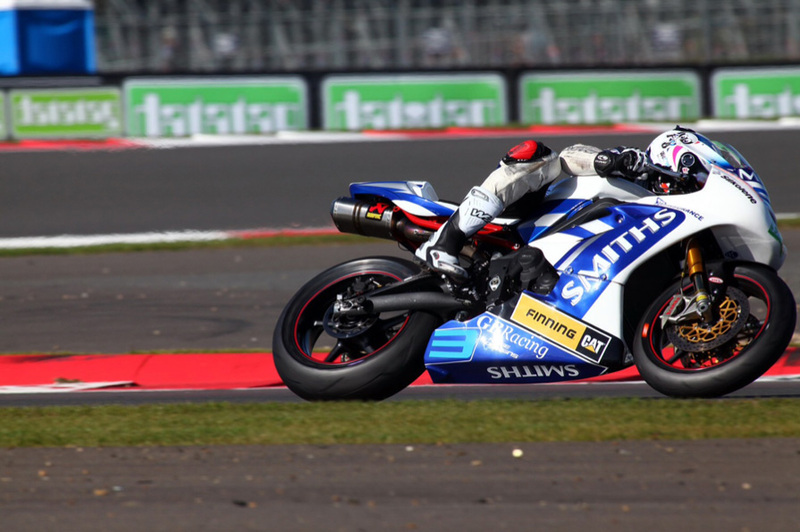 On the eighth lap Wilson moved back ahead and despite coming under pressure in the closing stages from Kennedy he was able to reward the team with victory from Cooper. 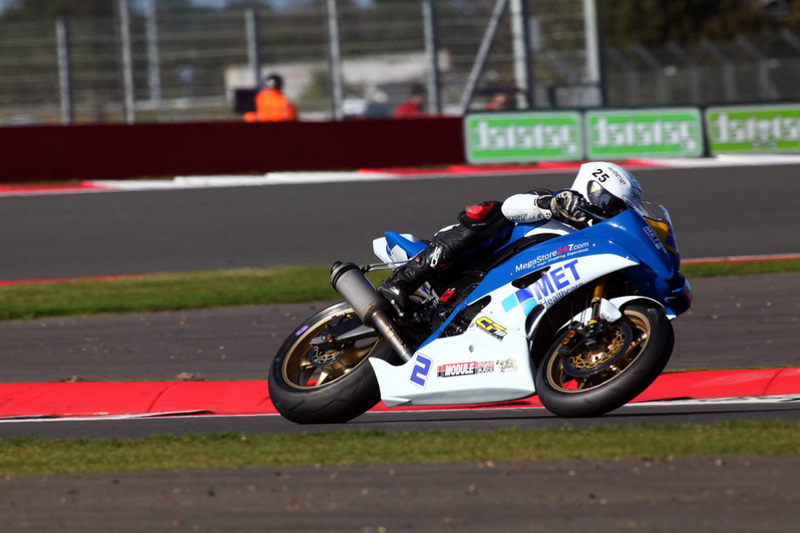 Iddon claimed the final podium position after pushing Kennedy back to fourth on the final lap with Graeme Gowland completing the top five. 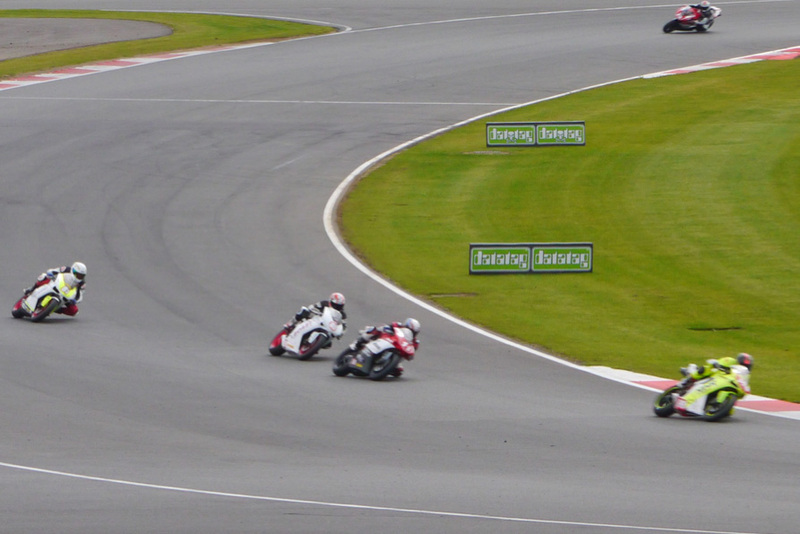 Championship leader Glen Richards finished sixth to have his standings lead cut to 12.5 points ahead of the final round. Wilson said: "It has been a difficult season and the team have stuck by me throughout the year and it feels great to be back on the top step of the podium. We have made massive progress and now we want to end the season like this." 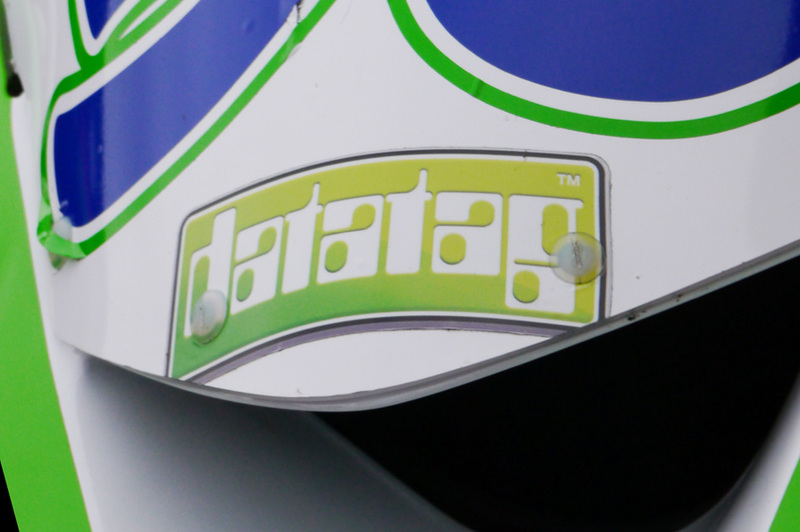 Watch highlights of round 11 of the 2012 Motorpoint British Supersport Championship protected by Datatag from Silverstone.